For sponsorship opportunities, please contact Steve Smelski at 407-314-5540. The Fifth Annual Jordan Smelski Foundation Golf Tournament is held in memory of Jordan Smelski. 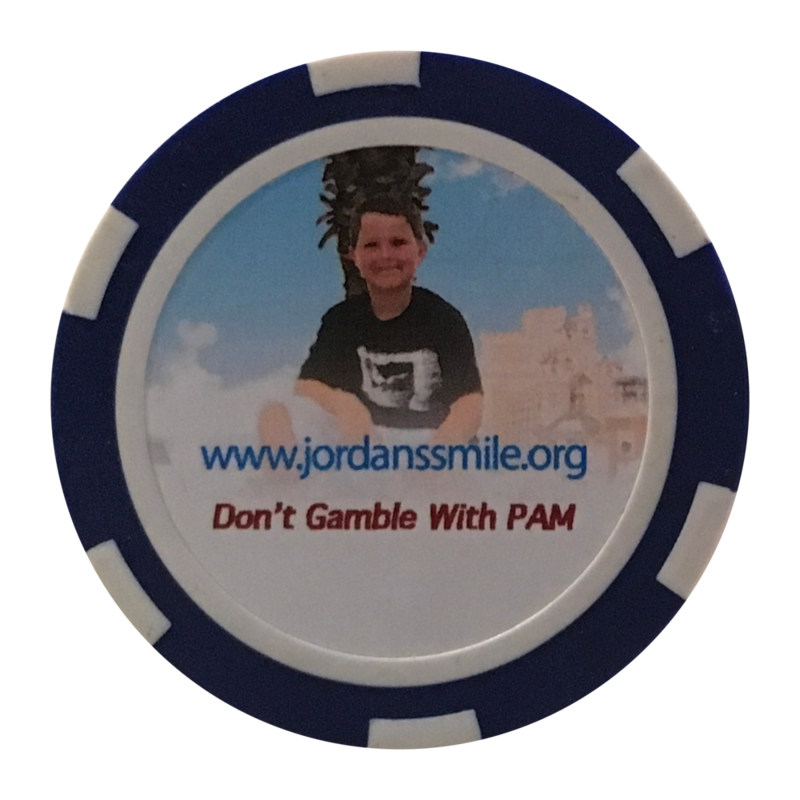 Jordan passed away on July 2, 2014 to primary amoebic meningoencephalitis (PAM). He was 11 years old. Jordan contracted the amoeba Naegleria floweri from swimming in hot springs in Costa Rica while on vacation. PAM is 99% fatal, yet 100% preventable. All proceeds go to amoeba awareness and research.